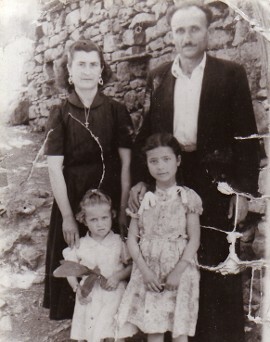 Above: My parents, Panagiotis and Irini, with my siblings, Maria and Nikolaos. 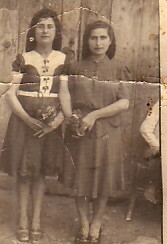 Above Right: With a friend, Morphia Kambouris (right). 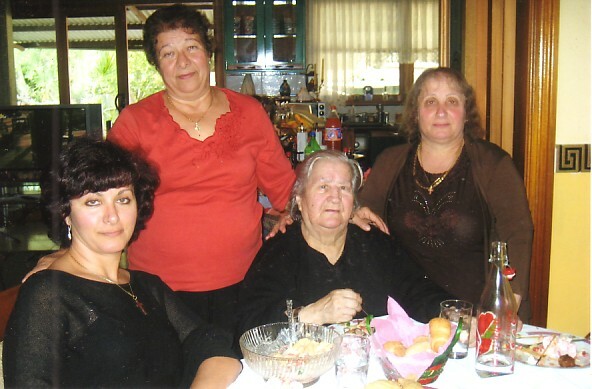 Above: With my husband, Ioannis Verdis, and my daughters, Maria and Irini. 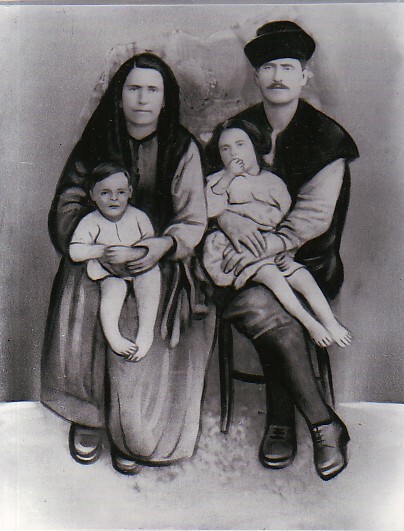 Above Right: Efstathia, Irini and Maria, with their mother, Ekaterina.